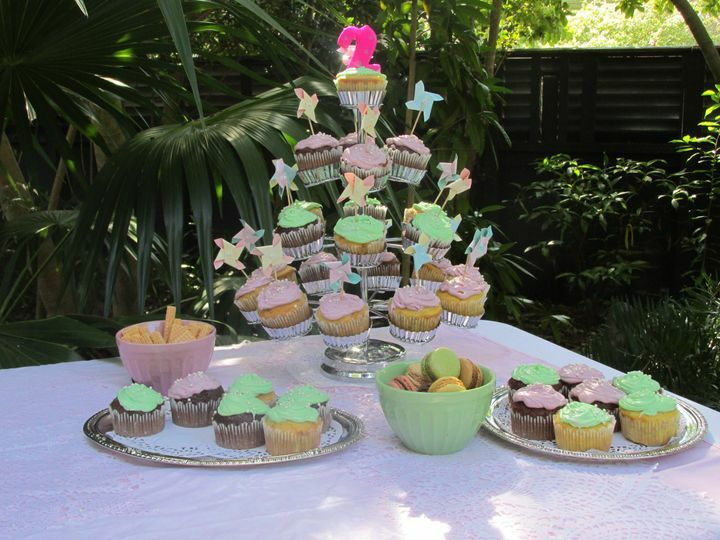 This is your special day and the Garden is a special place to celebrate. 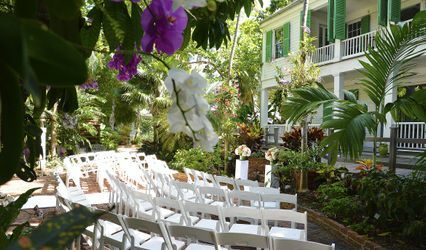 A wedding celebration in the Garden invites your guests to discover Key West and its only Tropical Forest. 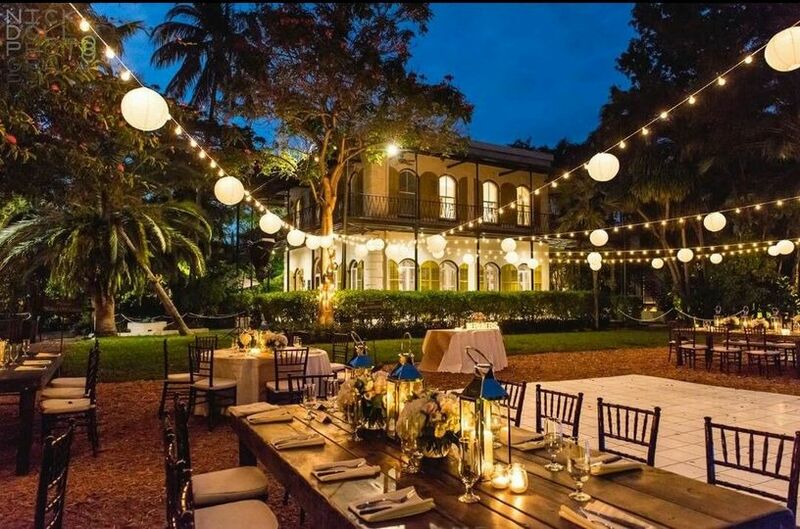 They can dance under the stars, stroll through a lush canopy of tropical palms and trees or enjoy the one acre butterfly garden. 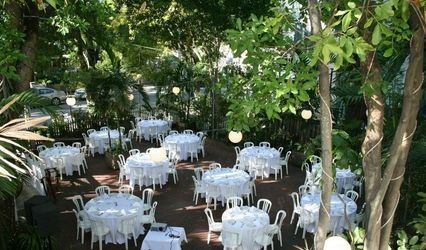 You can get married in our unique tropical habitat designed by renowned landscape architect Raymond Jungles who has brought us a wonderfully designed place, perfect for you to celebrate your special day. 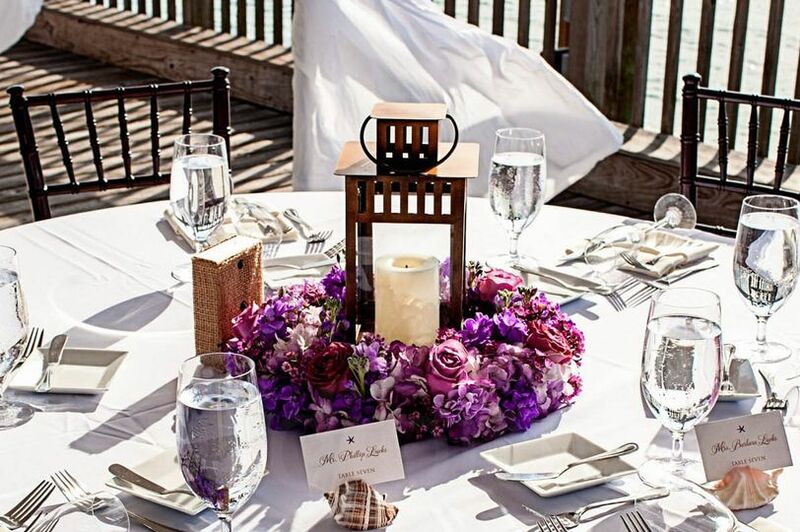 Our staff will work with you from beginning to end to make your Key West wedding romantic, fun, and creative! 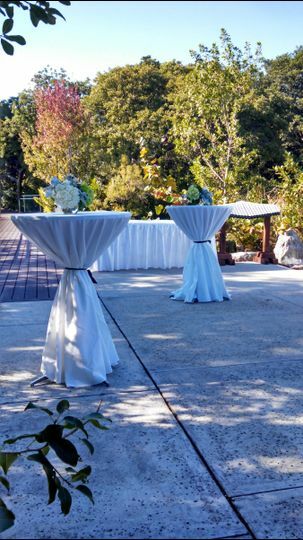 We had our ceremony at the gardens and had a fabulous experience. Misha was so friendly, easy to work with, and accommodating. 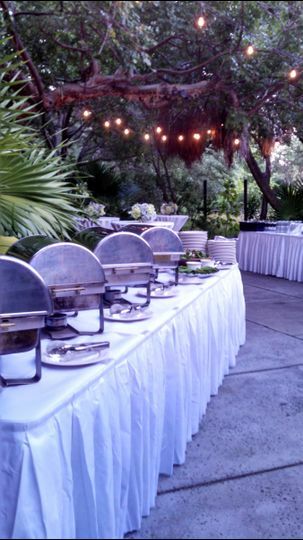 We didn't need any decorations because the space is so lush and beautiful. The only thing we added was a speaker and wireless mic because the platform is a little bit distant from the seating. 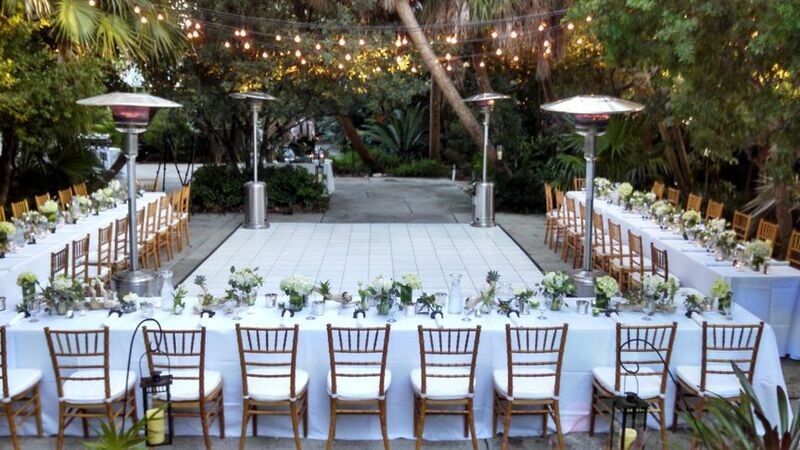 The gardens also provided a great backdrop for our photos during the ceremony and after with our bridal party. 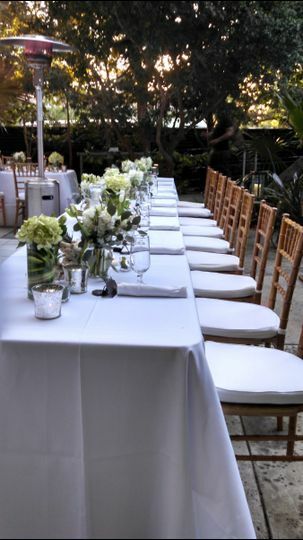 We rented the chairs and the sound system through the gardens and although this probably meant we spent more (the facility rental fee for two hours was $600), it was worth it as they took care of all the set up and tear down. 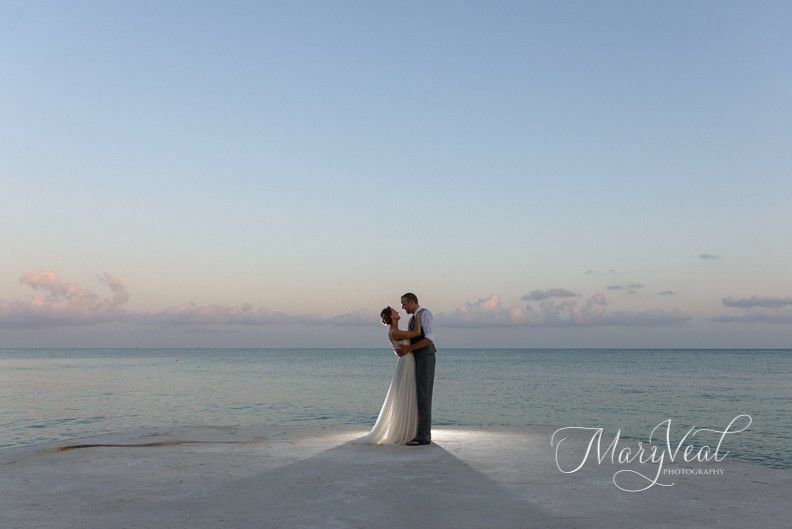 We had our wedding here after many visits to this beautiful wonder. 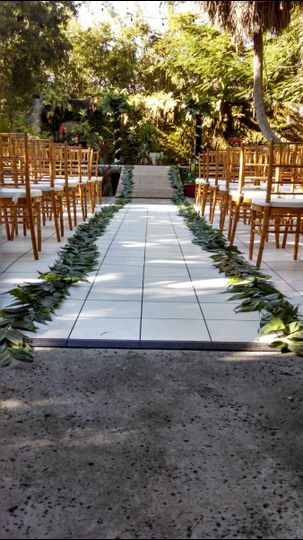 We couldn't imagine our wedding being any more beautiful and we're thankful to have chosen Key West Tropical Forest & Botanical Garden for our venue and to have had the opportunity to coordinate with the amazing staff that works there. 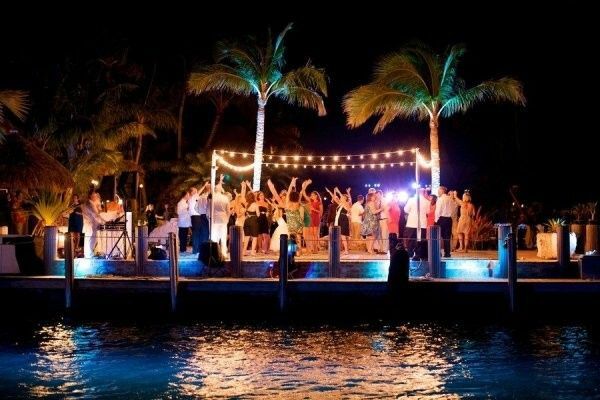 We'd recommend them to anyone looking for a beautiful wedding/etc location in the Florida Keys. Absolutely incredible! Misha was so helpful. 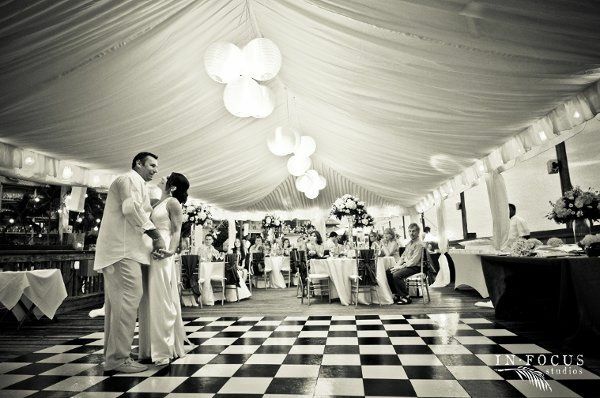 He really made the garden area where we were having our ceremony and reception absolutely beautiful. 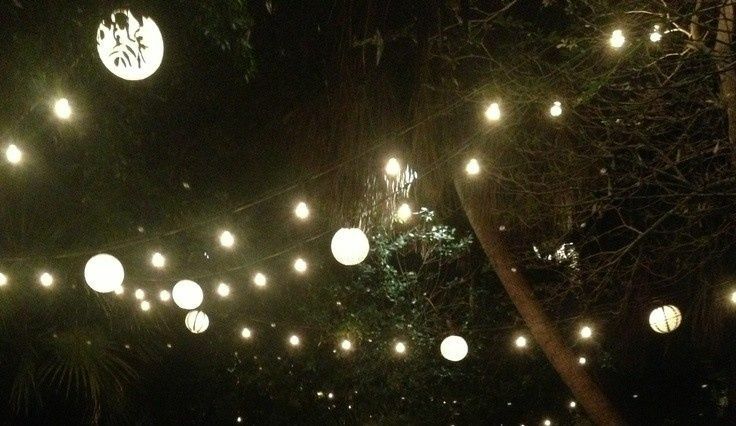 Our wedding debuted the lighted backdrop for the waterfall. 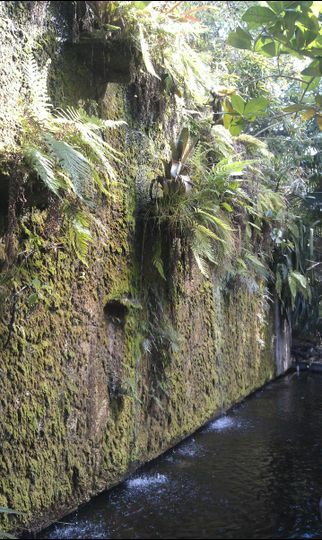 I was wonderful and the staff at the gardens were so friendly and helpful.